A Charity Shop with a difference! 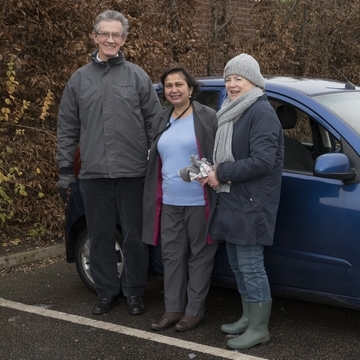 Raising money to support our car scheme services and supporting volunteers! Do come in and see us! 50/50 Scheme - join the scheme and donate high quality items. If sold within the set time period, the donor receives 50% of the sale price! 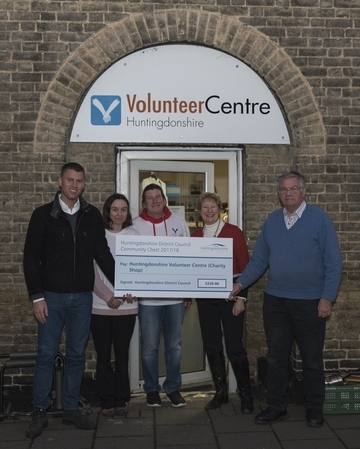 Surplus Share - help to keep Huntingdonshire families healthy. Donate your surplus fruit and vegetables for others to purchase at low cost. Take advantage of the 'Buy one, get one free" offers or share you home grown produce.